When you think of bars of soap, the only room people usually think of is the bathroom. But, soap isn’t just used for showering anymore. 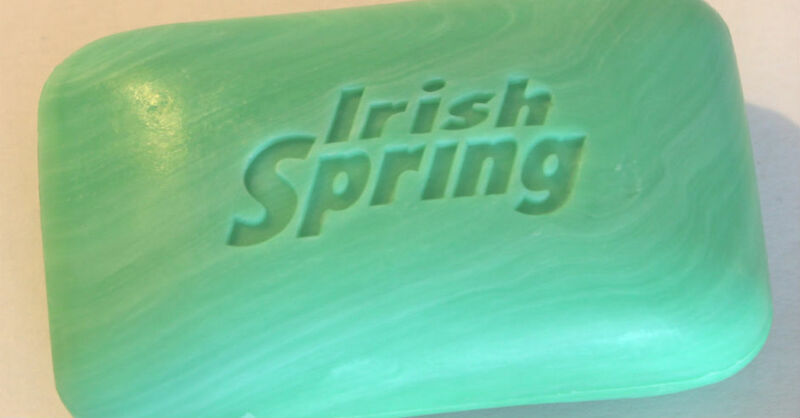 Thanks to the internet, there have been uses for bars of soap that are going viral. Helping you sleep - Many people have trouble sleeping due to leg cramps and restless legs. If you find yourself with this problem try sleeping with a bar of soap between your mattress and your sheet. Garden Ruined By Pests - if you notice your garden’s plants are getting attacked by pests, try breaking up and spreading bars of soap all over it. Animals and pests can’t stand the smell of soap and will be deterred away. Curing insect bites - Don’t reach for OTC medicines next time you get a bug bite. Instead, try running a dry bar of soap on the area that was bitten and watch the magic happen. Glass Fogging - Whether it’s your bathroom mirror or glasses, foggy glass is annoying. If you notice you have this problem, rub a bar of soap on the glass and then buff it out. There are endless uses for bars of soap outside of the bathroom and that’s why you will find them in every room in my house.